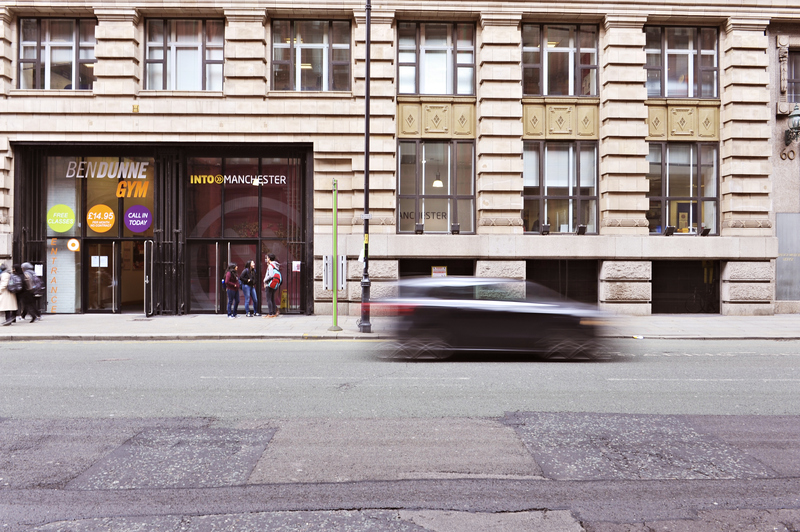 The INTO Manchester Study Centre is located in Bridgewater House, an impressive Edwardian building, right in the heart of bustling Manchester. It offers you the chance to study in one of the most exciting and culturally diverse cities in the world. 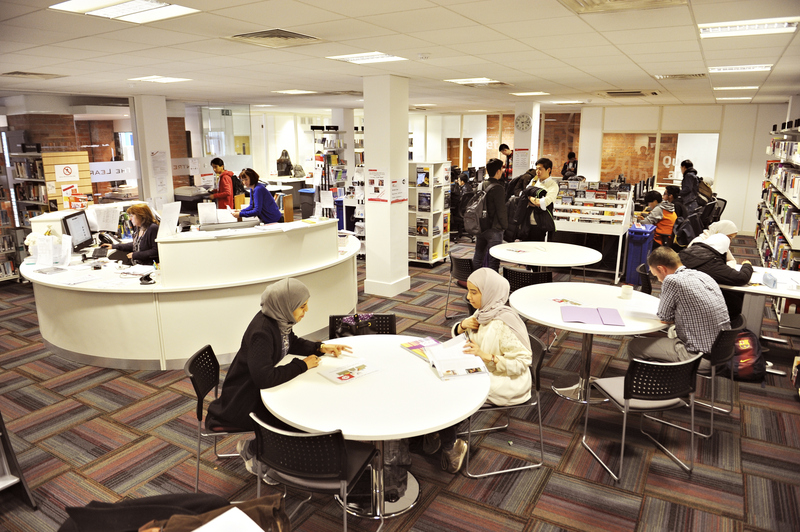 The Centre's facilities have been designed with students like you in mind. You can take advantage of the modern classrooms and multimedia resources, giving you everything you need to study and socialise in one location. Our academic programmes are taught in a similar way to what you'll experience at university and our English language classes are taught in an interactive, inclusive classroom environment to help build your language skills through classroom participation. 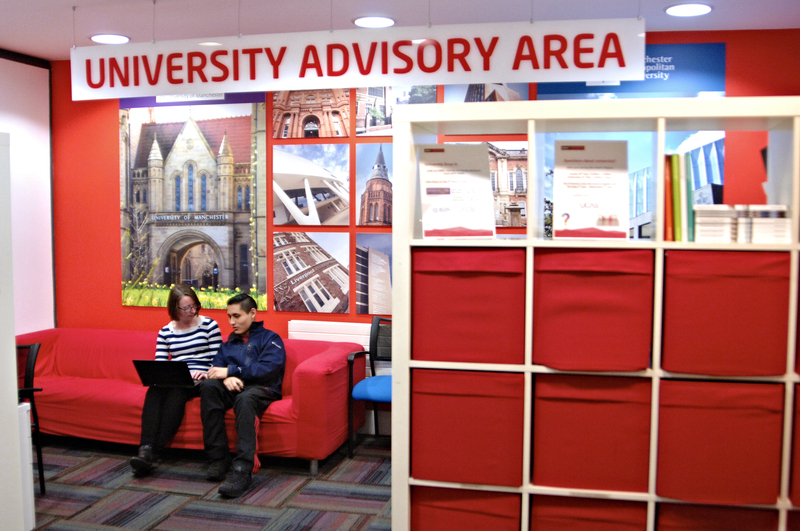 The Centre is also home to our friendly Student Services team, who are on hand to help. They understand the challenges that come with studying abroad, and provide a dedicated network of support. From visa and immigration advice, through to opening your UK bank account, you're in safe hands. 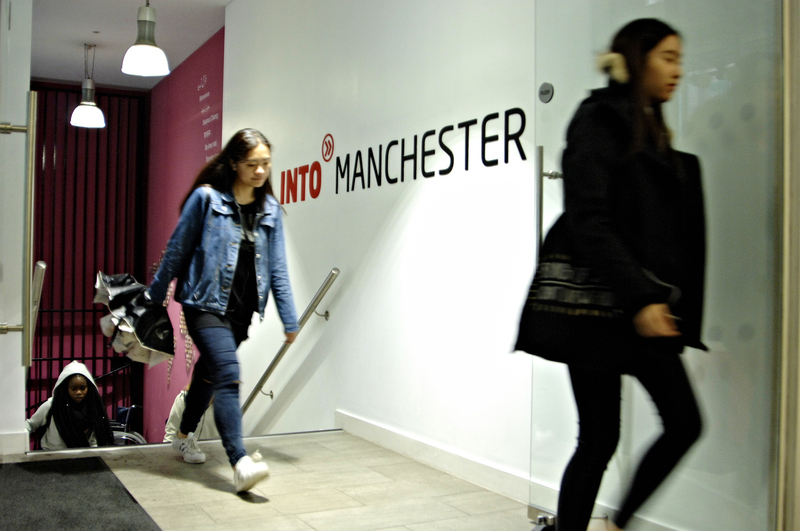 INTO Manchester's Study Centre has everything you need to successfully live and study in the UK. Not sure where to start? Our friendly, experienced staff will help you make the most of the resources available. 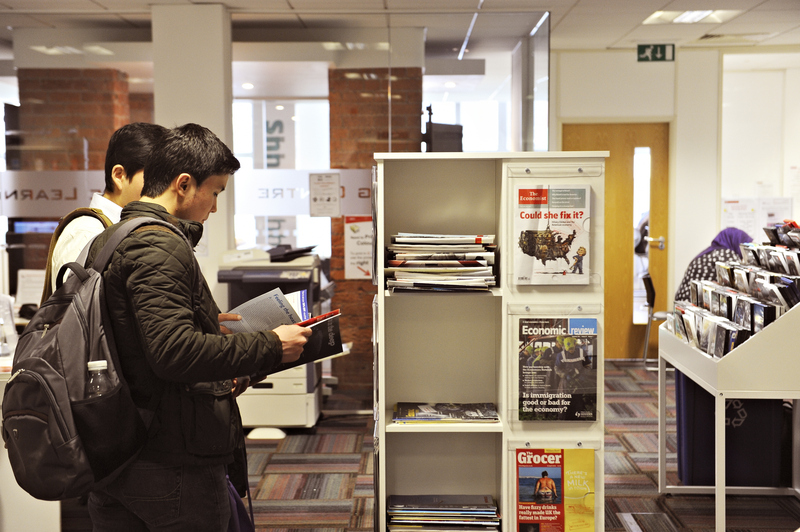 The Learning Resource Centre is home to 5,000 study support materials, including books, CDs, DVDs, online journals, newspapers, and printing and scanning facilities. 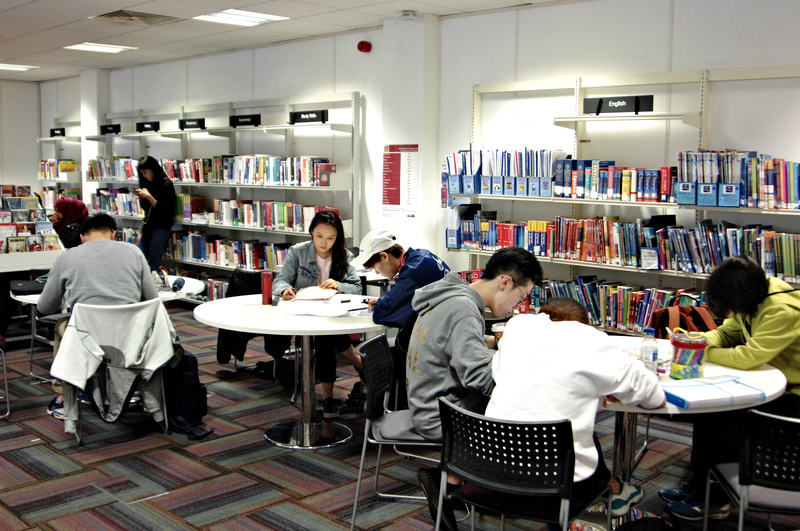 It's also the perfect place to revise, with silent study areas available throughout.